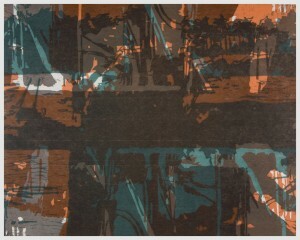 Art writer Melissa Feldman originally curated this look at a somewhat obscure California movement for the Wiegand Gallery at the University of Notre Dame de Namur, but lucky for us it’s making a stop here at CSUS’ Library Gallery as well. 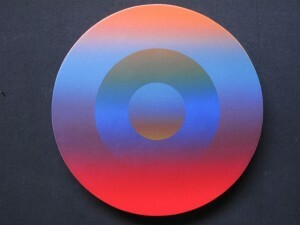 Light and Space art evolved in southern California in the late ‘60s, a sort of mashup of minimalism and op art. Where minimalism made simple objects iconic, Light and Space art de-emphasized the ‘art object’ itself, focusing on the viewer’s perception of and interaction with the art AS the artwork. Robert Irwin and James Turrell are probably the best-known first generation progenitors of the style. 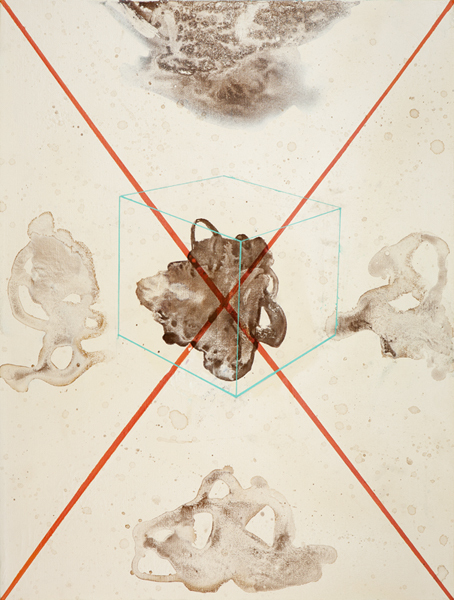 Feldman’s exhibit explores the current state of Light and Space art, presenting works by a group of contemporary artists along with a smattering of work from the movement’s heyday. If you haven’t stopped by the brand new Milk Gallery yet, December is the time to do it – they’ve got three receptions/events there this month. Milk is the project of artists Melanie Bown and Amy Greer, both of whom are familiar names in local art scene; Bown shows frequently (often at Tangent) and Greer worked at the Verge when it was a commercial gallery on 19th Street. Clearly, their experience paid off; the installation of the opening show looked great, complementing the incredible gallery space. 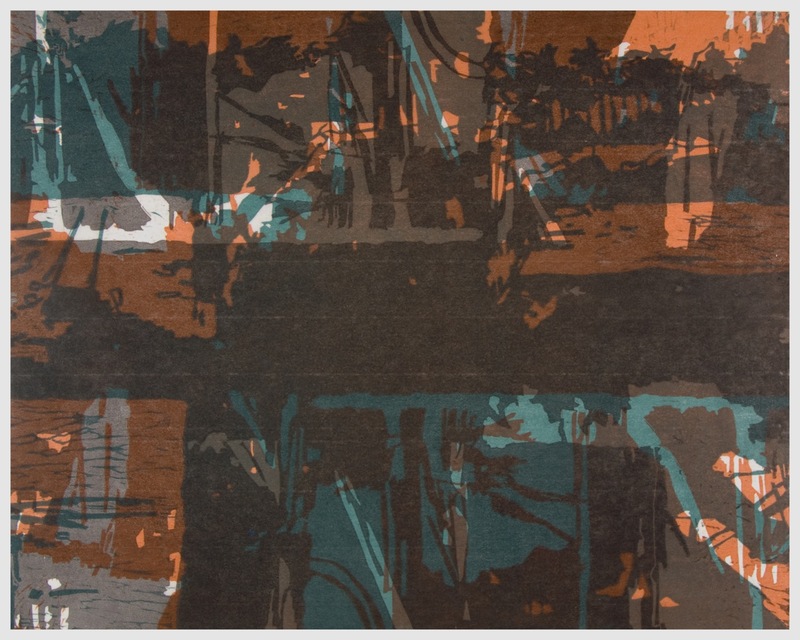 This month’s show features work by over a dozen printmakers, including local favorites like Gale Hart and Dan Quillan, along with artists from around the country. If you can’t get by on Thursday or Saturday, the show will also be up during their Maker Sale (see Things to Do Page 35) on Sunday, December 11 from Noon-6PM. Emerging artist Trent Liddicoat has been showing bits and pieces for about a year, usually in alternative art spaces like Midtown’s Phono Select or the original Bows and Arrows boutique on L Street. The work is engagingly contemporary (brightly colored geometric forms painted over coffee spill-like abstractions) but I haven’t seen enough to really know where Liddicoat is going. That said, I like what I’ve seen and I’m looking forward to checking out his Sol Collective show to see how he handles a big, challenging space. I’m also curious about the installation piece (built with artist Jesse Phillips) that will be the centerpiece of the show. Sol Collective’s hours seem to be unpredictable so your best bet might be to check out the opening reception on December 17. Stay late and you’ll get to hear performances by Liddicoat’s pals Allen Maxwell, Carson McWhirter and Pregnant. Thirteen artists take the calendar as their inspiration. Diverse range of local action including work from Jairus Tonel, Olivia Coelho and eleven more. Lot going on for a Thursday: a mini-film fest curated by the Sundance Film Festival’s Mike Plante; special water-based tours led by artists Enid Baxter Blader, Jenny Stark, and Nicole Antebi; and a performance by the Spillit Quikkers. All from 5 to 9 PM, and free with museum admission!